Louisville is a fortunate city in that we are host to several different fund-raising organizations. I’m a fortunate gal in that I happen to be a member of one of them. The Younger Woman’s Club of Louisville raises money each year for local non-profits and charitable organizations. With no help from national sponsors and only funds raised from local businesses and private donors, we as a Club give away almost $100,000 to local organizations each year. 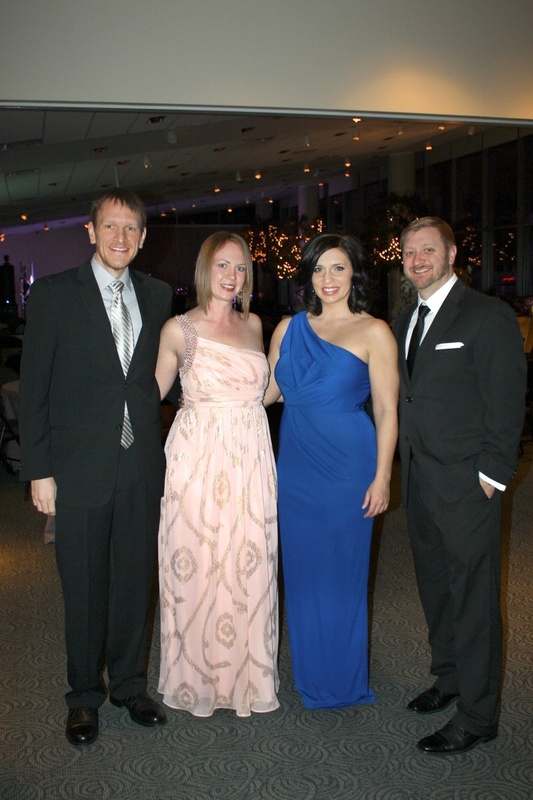 Once a year, we host our Charity Ball, and each year, it is chaired by one or two members who handle all aspects of planning- from booking the event space to planning the catering menu, to securing donations and liquor sponsors. This year, I, along with my friend Erin, were honored to be appointed as Ball Chairs, and managed to organize a committee of some really phenomenal ladies. We dubbed this year the Crystal Ball and asked attendees what it was that they could do to better the future of their community. Through a silent auction and requests for personal donations throughout the night, we raised over twenty thousand dollars to give away to Louisville area organizations. I’ll admit that this was a huge undertaking! There were multiple late-night phone calls between Erin and I full of tears and crazy stress, panic that we weren’t going to have any alcohol at the event, endless paper cuts from stuffing invitations… It was all so worth it! The night turned out to be a beautiful evening- our ballroom was situated on top of the Muhammad Ali Center with a large balcony overlooking the river and our skyline and the weather, while a tiny bit chilly, was perfect for stepping outside and admiring the little town we were working so hard to help. I couldn’t ask for anything more. 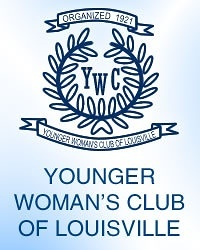 For information on donating to the Younger Woman’s Club of Louisville Charity Fund or for information on how to become a member of this fabulous organization, go to www.ywclouisville.org.